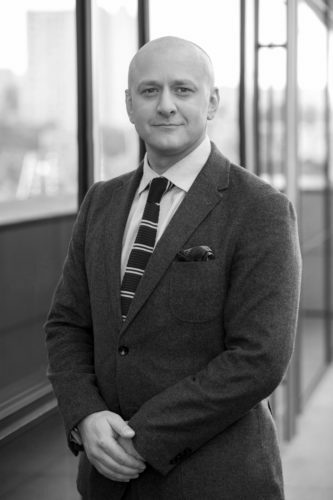 Paris, France, 2018-Oct-22 — /Travel PR News/ — AccorHotels is pleased to announce the appointment of Emlyn Brown as Vice President, Wellbeing for AccorHotels’ Luxury & Upper Upscale brands. Emlyn joins AccorHotels from Resense Spas S.A, where he most recently held the position of Global Design Director and was responsible for managing corporate strategies, wellbeing concepts and related design services. This entry was posted in Hotels, Luxury, Travel, Travel Management, Travelers and tagged AccorHotels, appointment, Emlyn Brown, Rick Harvey Lam. Bookmark the permalink.